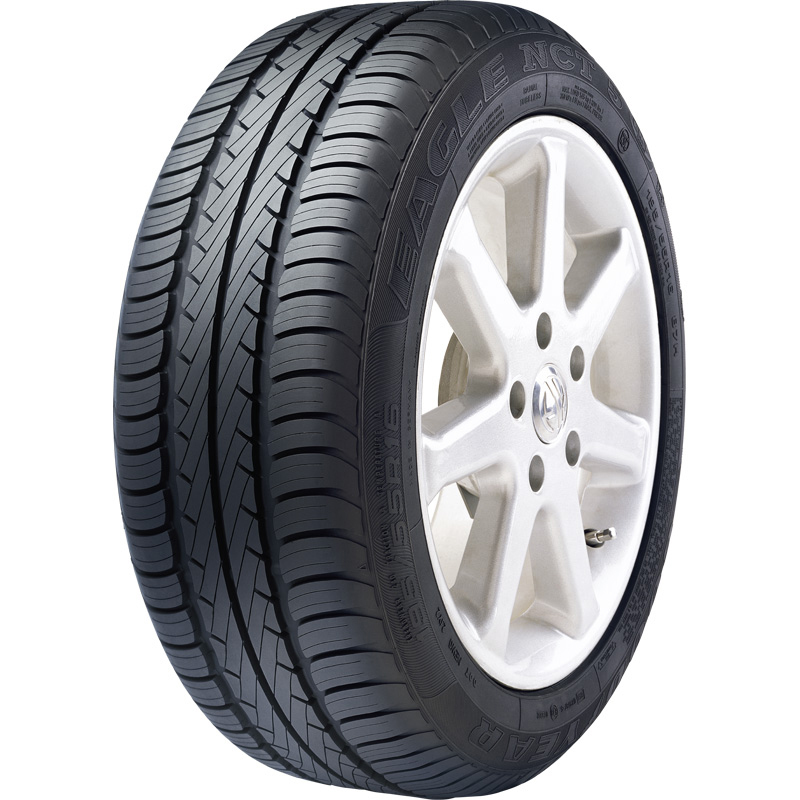 Goodyear Eagle NCT5 is a tyre that strikes the right sense of balance between performance and comfort. This all-round tyre is ideal for highway drives and city use. It has been developed to perform silently and offers a comfortable ride to the occupants. The unique wear resistant compound in the tyre results in longer tread life. The original equipment (OE) tyre delivers greater safety and precise handling on the highways under wet weather conditions. It has been extensively tested on the tracks internationally with excellent outcomes. Goodyear has given remarkable performance ratings to Eagle NCT5, where it scored four out of five stars in terms of dry braking, silence and comfort, handling/cornering, wet performance and fuel efficiency. The tyre has received three out of five stars in the mileage and durability category. The tyre is covered under industry best standard warranty and also made available with the latest puncture resistant technology for select rim sizes. The low rolling resistance and lateral groove humps of Goodyear Eagle NCT5 help in enhancing the fuel economy. It has been designed with radial shoulder blading which minimizes the level of noise when driving. The performance of Goodyear Eagle NCT5 is enhanced under wet and dry conditions by optimized rigidity from its shoulder to the centerline. It has been given four straight channels which are responsible for efficient water channelling. The advanced tread pattern of Eagle NCT5 provides it stable and surefooted wet and dry traction. Eagle NCT5 is made available in select regular sizes as well as offered with Run on Flat technology.